Originally formed at a house party in March of 2017, Swing Left Westside is a grassroots group affiliated with the national Swing Left Political Action Committee (PAC). In 2018, taking back the House was the one big way we put a check on Trump and the GOP. And over the next two years, there’ll be lots of key ways to further curb their destructive agenda and restore our democracy: flipping the Senate, defending the House, winning the state-level races needed to ensure fair maps in the 2021 redistricting—and, of course, taking back the Presidency. Join us to learn about Swing Left's 2020 state-focused strategy and how you can double or triple your impact, from wherever you are, starting right now. 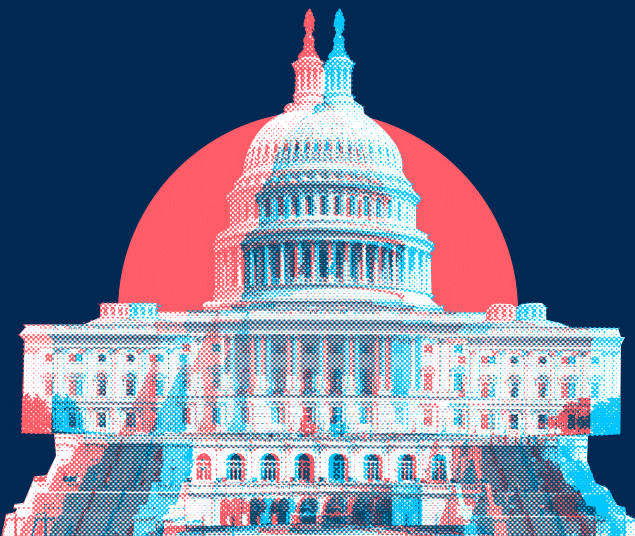 We're bringing our "campaigns-in-waiting" model to swing Senate seats, the House, the state-level races needed to ensure fair maps in the 2021 redistricting, and the Presidency.